One of the biggest selling points for the latest flagship from HTC’s One, is that it is made of solid aluminum, giving the phone a feel that plastic can’t reproduce. 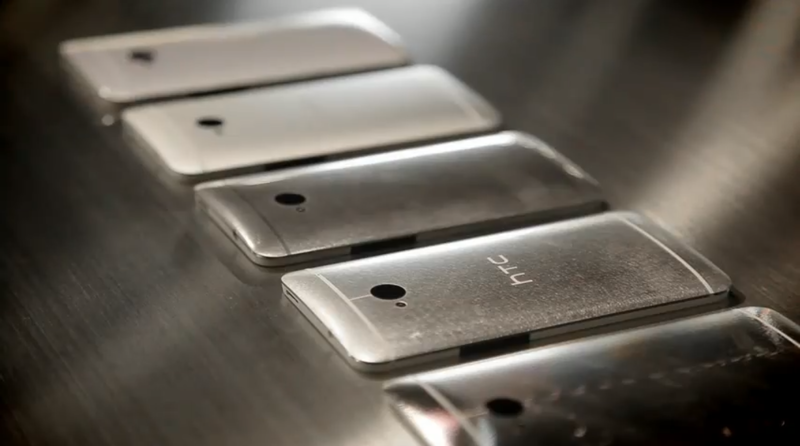 As if the solid aluminum wasn’t enough, a new rumor says that HTC is looking into taking it a step further. If it is right, HTC could be producing a phone using Liquidmetal chassis’. While this might sound like a company cooking up another buzzword to sell some devices, using liquid metal alloys to make the chassis for a phone sounds pretty awesome. At this point, this remains a rumor because the demand for plain old aluminum smartphones, like the One, are still pretty high. However, with the good sales that the One have produced on the fact that it was made from aluminum, it makes sense that they might look into a new material. As cool as the idea of having some type of liquid metal phone is, it somehow brings my mind to the horrors of Terminator 2’s T-1000. Nexus 7 Visits Bluetooth SIG Again With Android 4.3, the Question is Why?